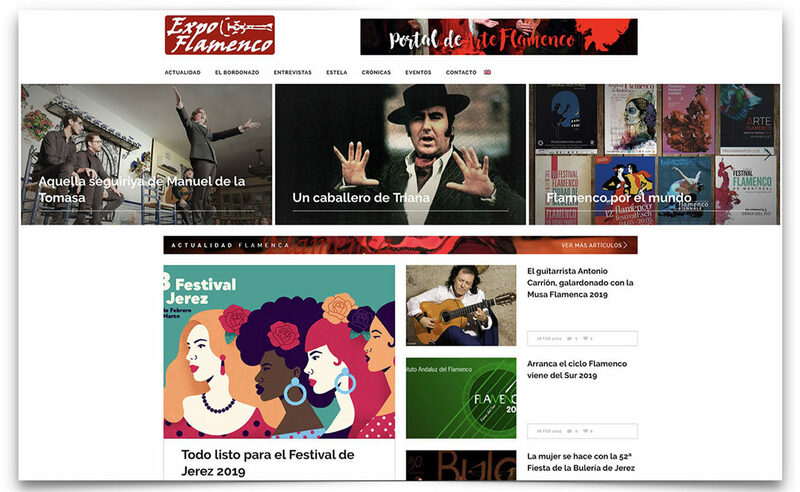 Last Tuesday, I found a photograph showing the people in charge of the upcoming Bienal de Flamenco, taken in a meeting with the media, which was meant to discuss the festival’s guidelines. I have no idea of who invited the media, but I didn’t know anything about this meeting until after it took place. I was surprised by the expression of Antonio Zoido Naranjo, the Bienal’s director. As you can see, it’s an expression of exhaustion and weariness. The Bienal has been dead for years, whether people acknowledge it or not, regardless of the fact that its performances always fill the theatres to capacity. Theatres have been full everywhere, for over a century and a half, that’s not the problem. The problem is that this festival is deflated, despite its new director, a friend of mine who has earned my respect and esteem for over forty years. 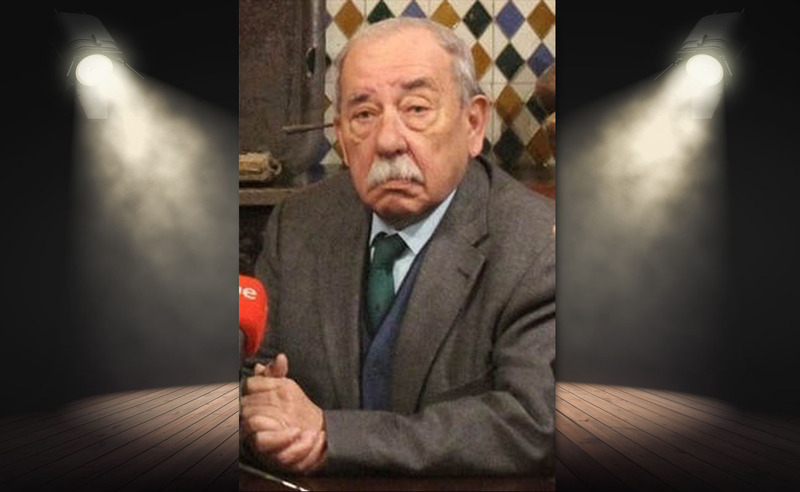 Yet, is he really the most suitable person for the renovation that this most renowned festival of Seville needs? 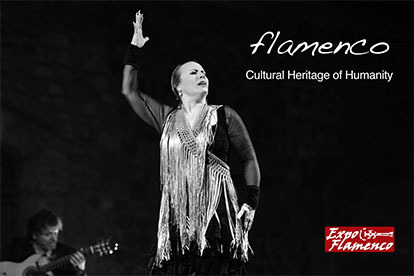 Not at all, but he was close at hand after the resignation of José Luis Ortiz Nuevo and after others declined the offer to direct this festival, considered by many the best flamenco festival in the world. I have no doubt it is, despite the fact it’s dead. I think it’s crucial, when a festival is going through difficult times, to focus on experience in the management of festivals, and that’s why I agreed with last summer’s appointment of José Luis Ortiz Nuevo, who eventually had to quit, nauseated by the fact that no one listened to him. 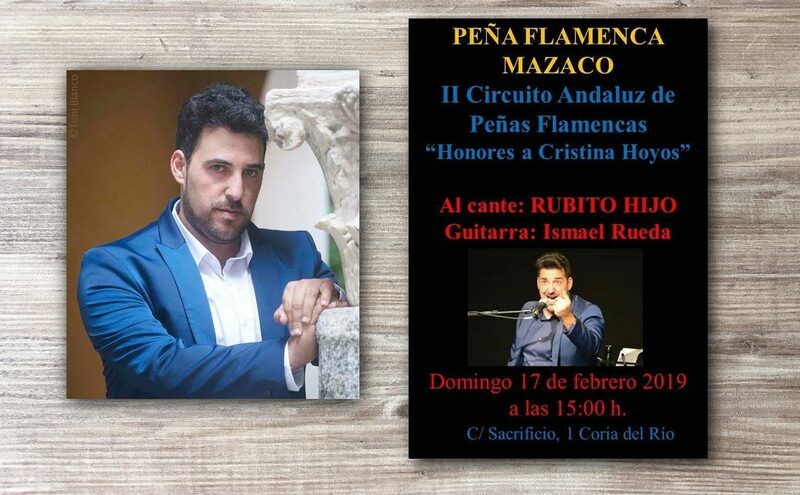 That’s when it was decided to appoint as director Mr. Zoido, a retired man who had been a consultant for this festival, who has never managed a flamenco event, not to mention an event of such magnitude. Why was he appointed, then? Politics. It’s true that we should wait until the final program is published and the Bienal gets going, before giving a final verdict. 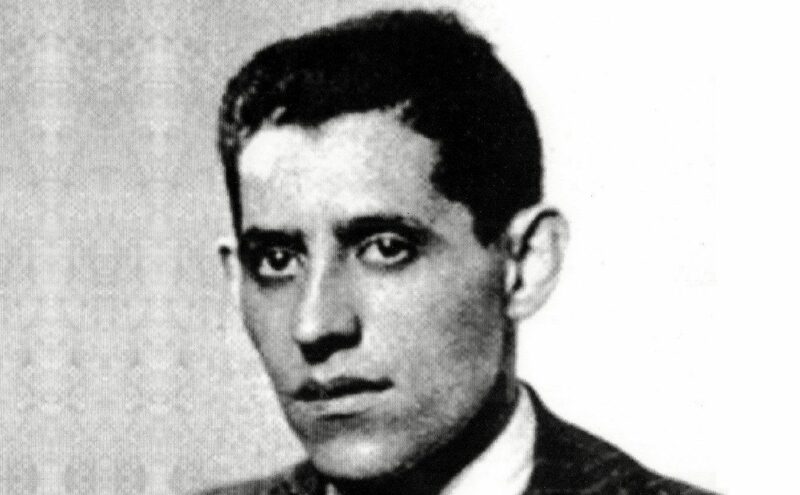 What we already know, as a result of this meeting of experts, is that some things made by the previous director, Cristóbal Ortega, will be preserved, such as the opening by Israel Galván at Plaza de la Maestranza, and the closing act by Dorantes, son-in-law of Zoido’s sister-in-law, a whim by the pianist which will take place on September 30 at the Port of Seville, a new venue for this festival. Later we’ll have time to analyze the whole programming, but the point of this article is Zoido’s expression at this almost-secret press conference. It’s not that important, but didn’t they have any better picture? I’m not asking for a fake smile, but at least they could have shown something with a hint of joy and excitement, because it looks as if they were talking about the Bienal’s funeral. The Bienal has always been managed by clans. I like to call the current one the Mistela Clan, I’ll explain why, one day, although it doesn’t take a rocket scientist to figure it out. Journalists playing festival directors, a mafia which has dragged this festival into a sorrowful state.